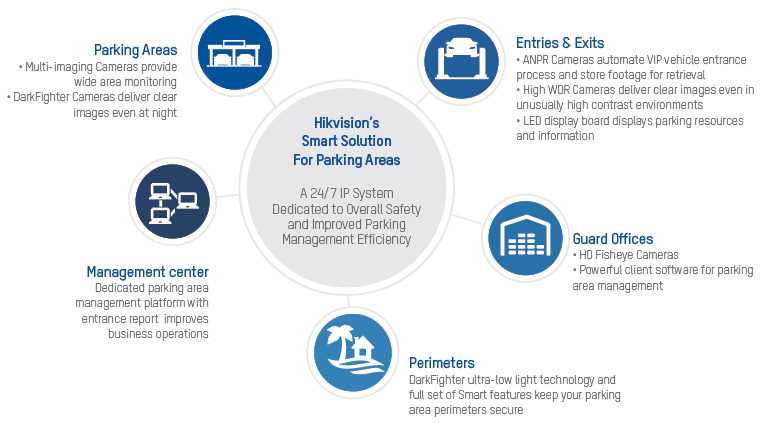 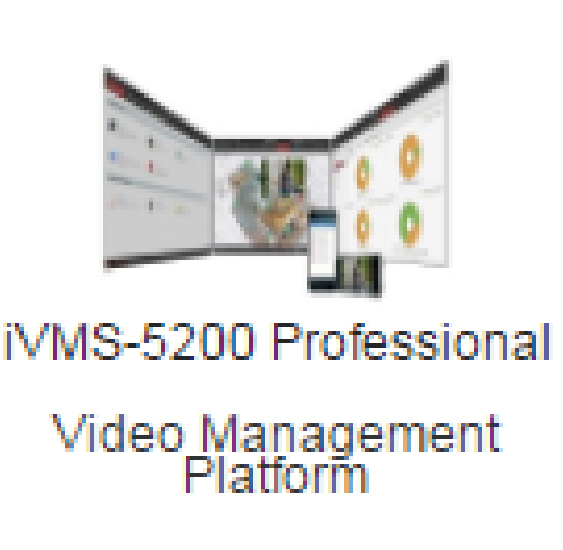 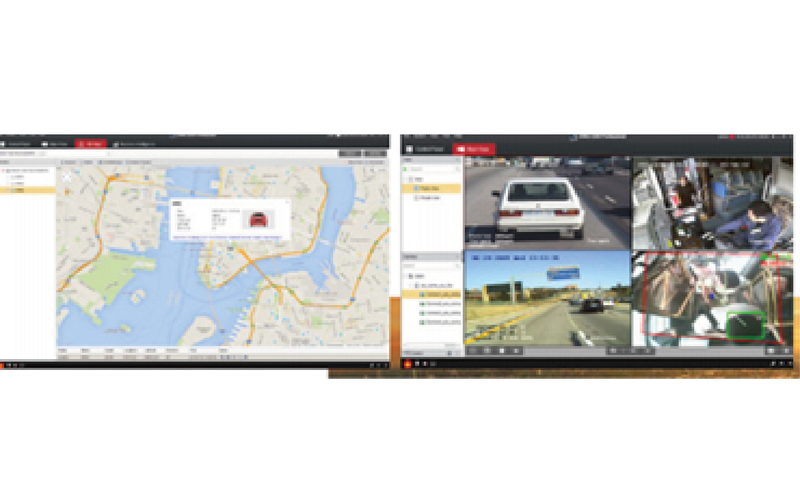 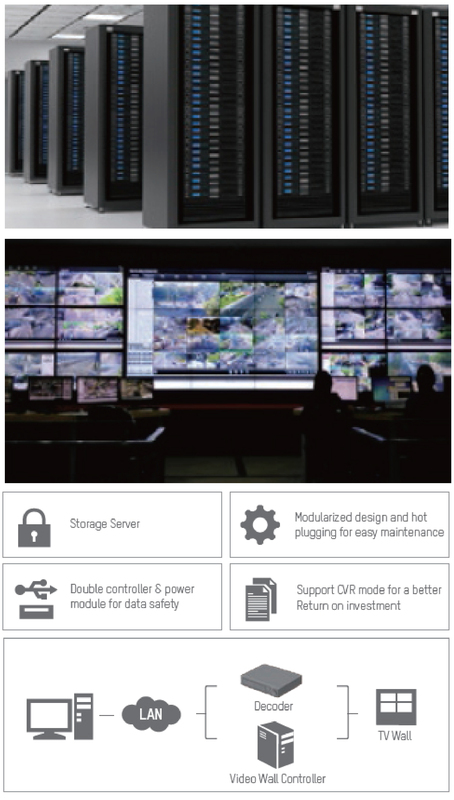 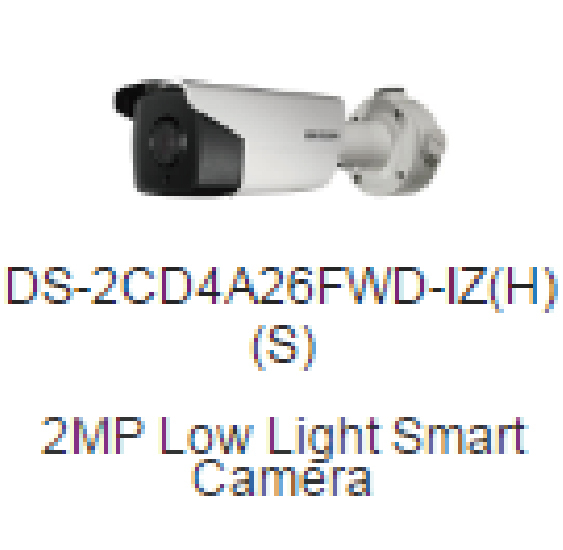 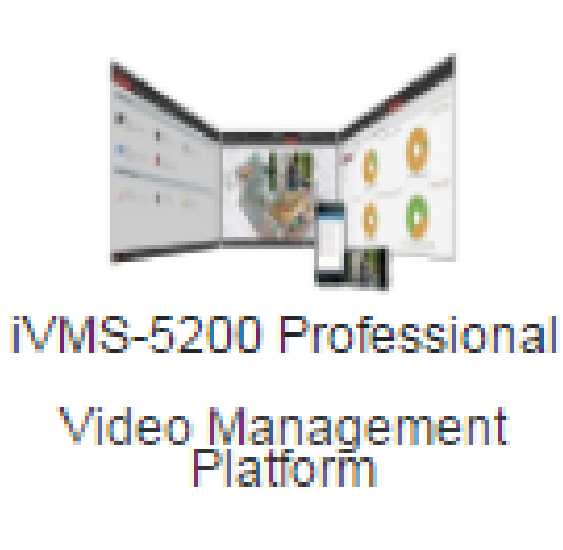 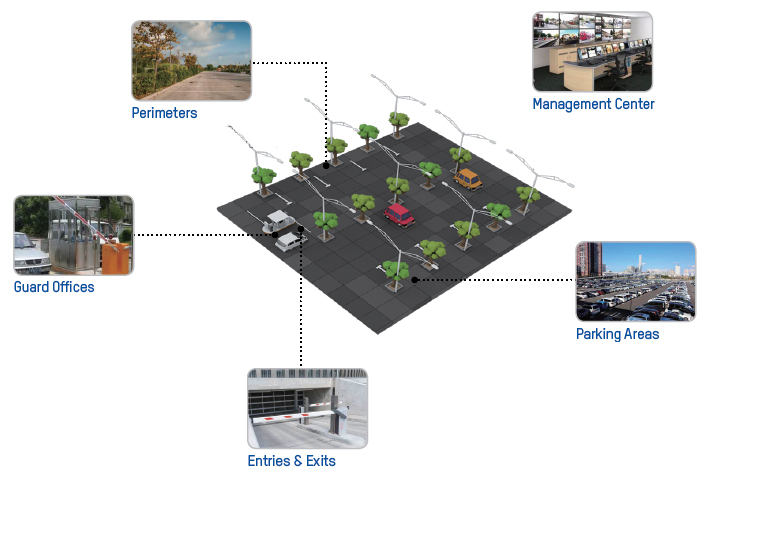 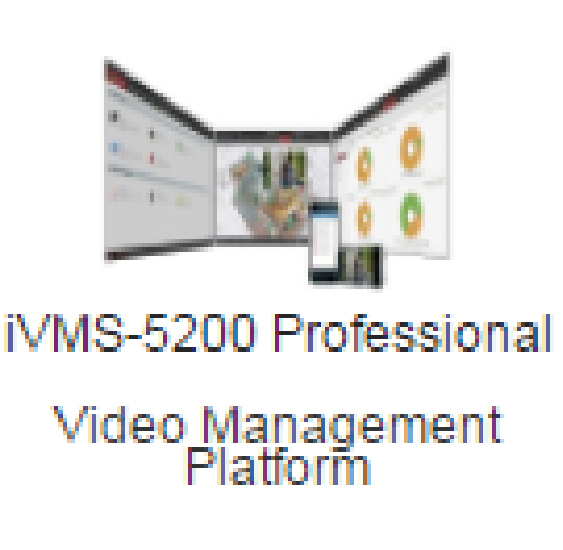 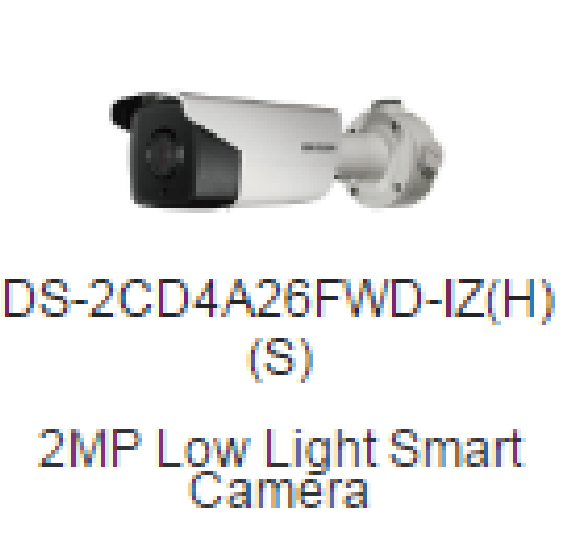 Hikvision smart shop solution is a comprehensive IP system dedicated to security and productivity. 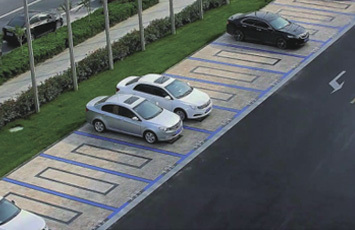 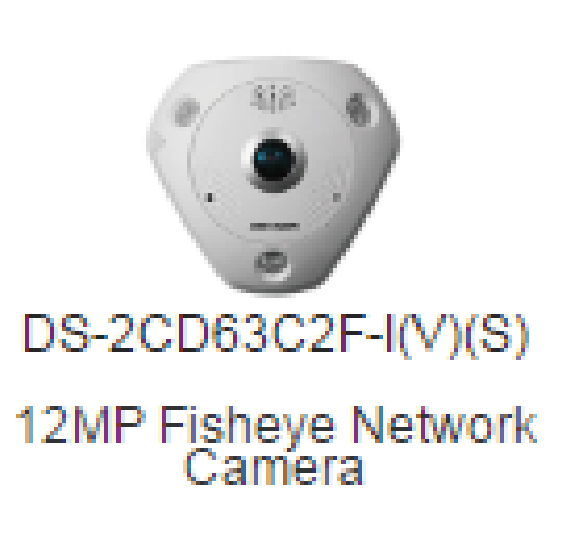 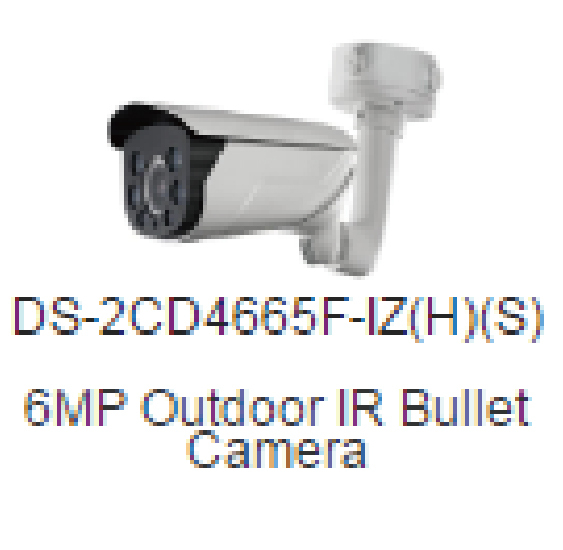 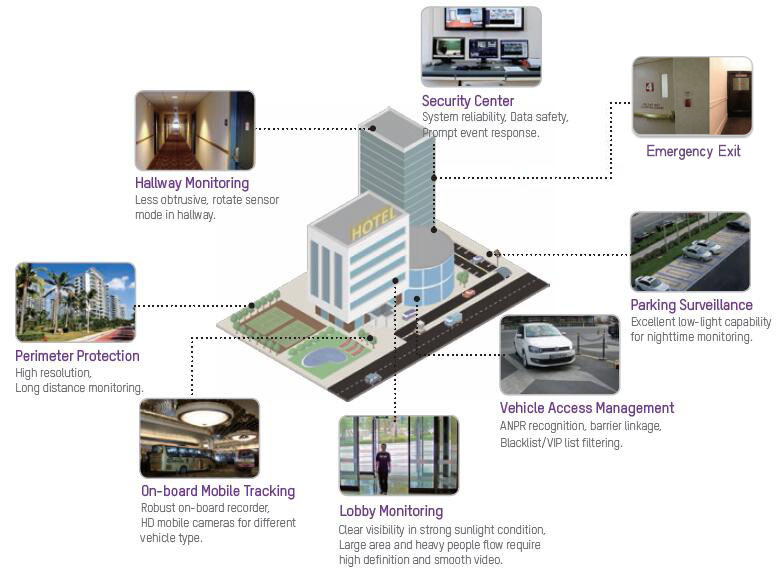 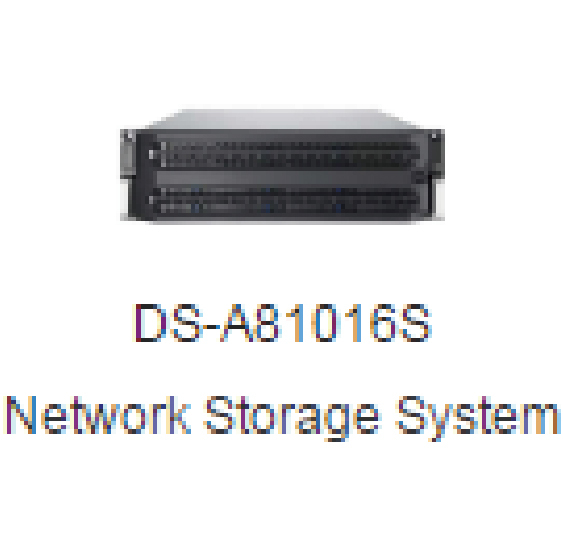 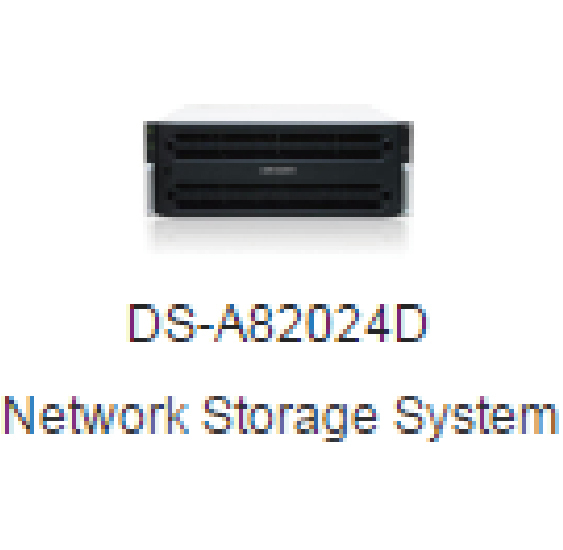 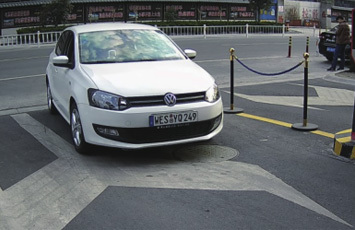 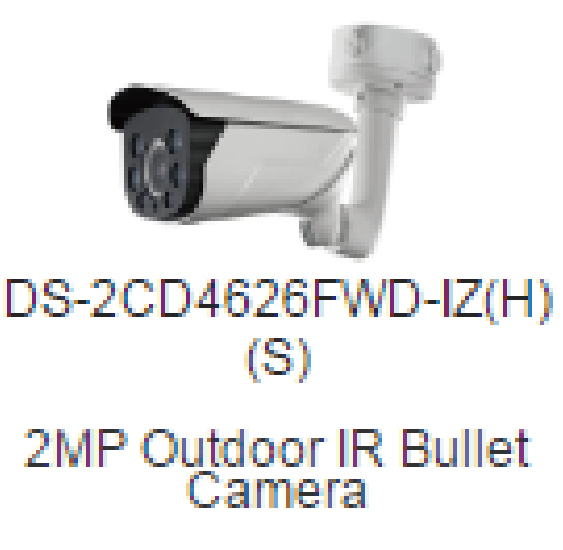 It protects staff’s security and assets, and prevents owner’s any loss or internal theft. 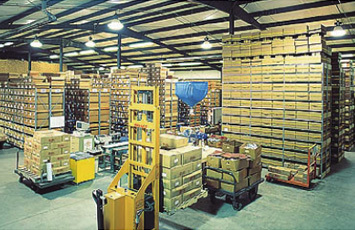 This system is also featured by productivity evaluation, merchandising optimization, and multi-spot management. 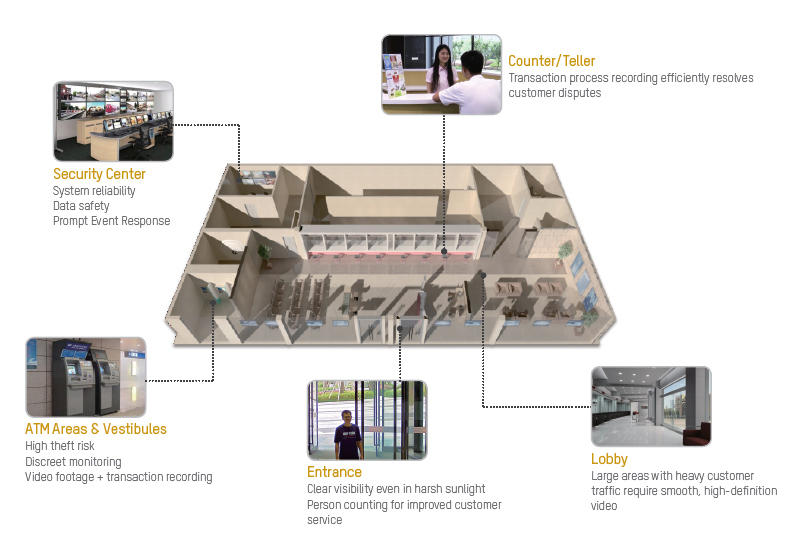 This wonderful solution is designed for independent shop, department store, and chain store that provides all the features mentioned above. 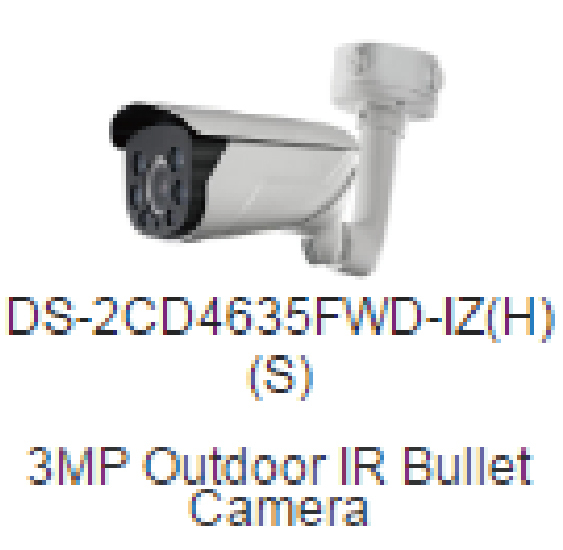 ·How to improve security of customers/staffs? 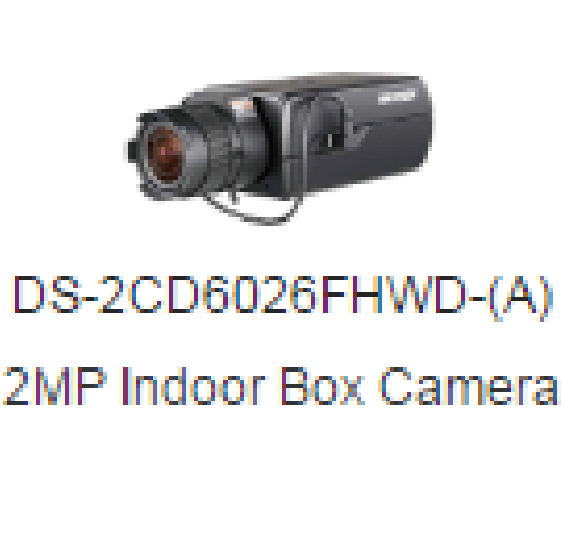 ·How to make my store less intrusive? 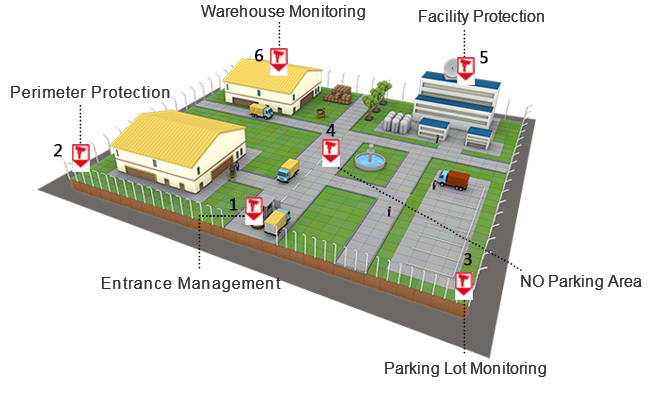 ·How to decrease internal theft for loss prevention? 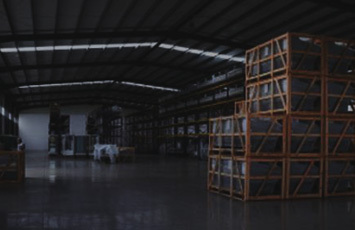 ·How to evaluate business productivity? 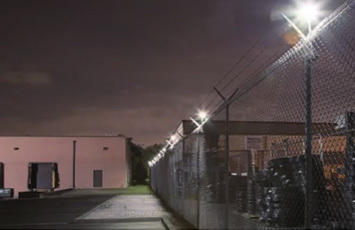 ·How to deterrent break-ins during off-hours? 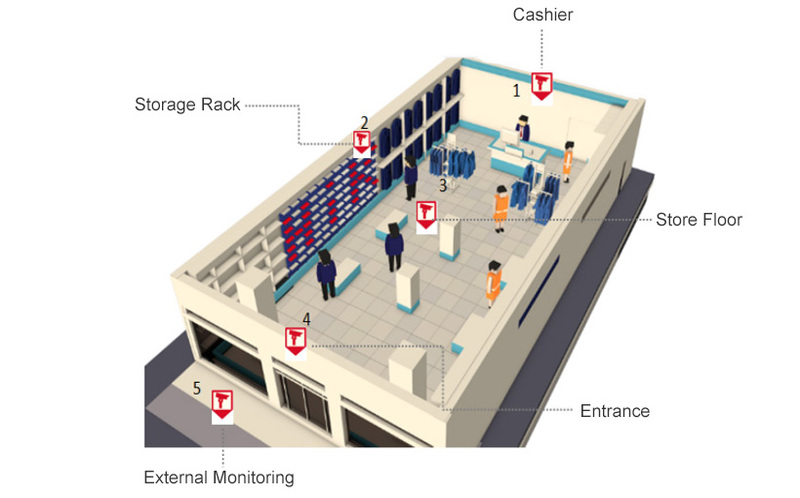 ·How to assess performance of store’s layout? 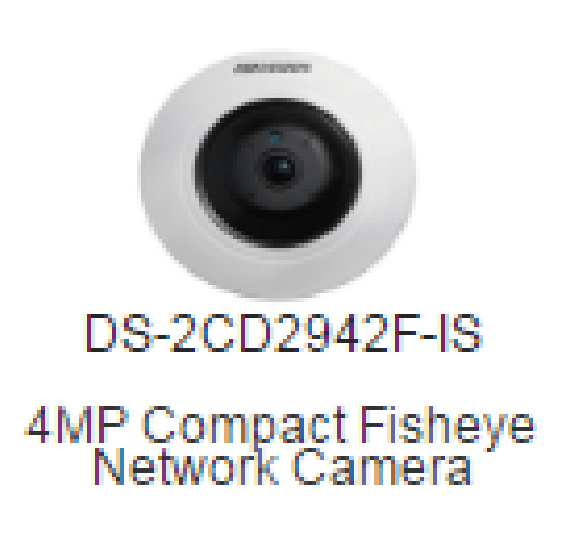 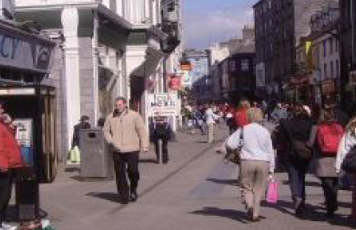 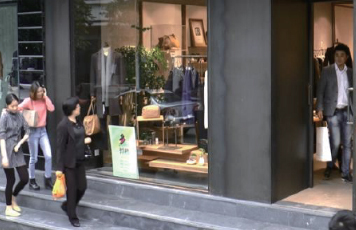 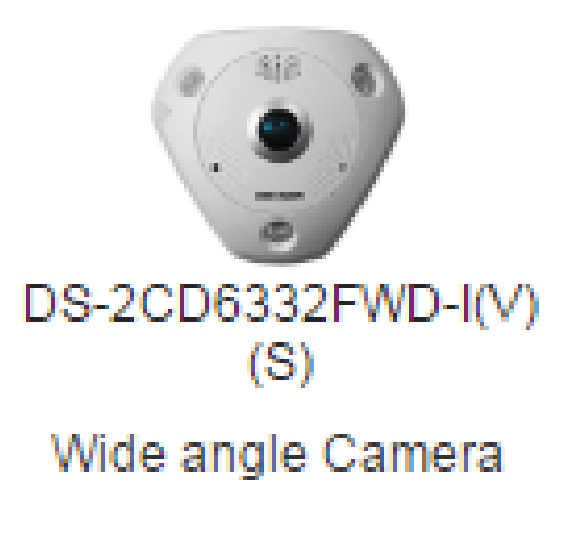 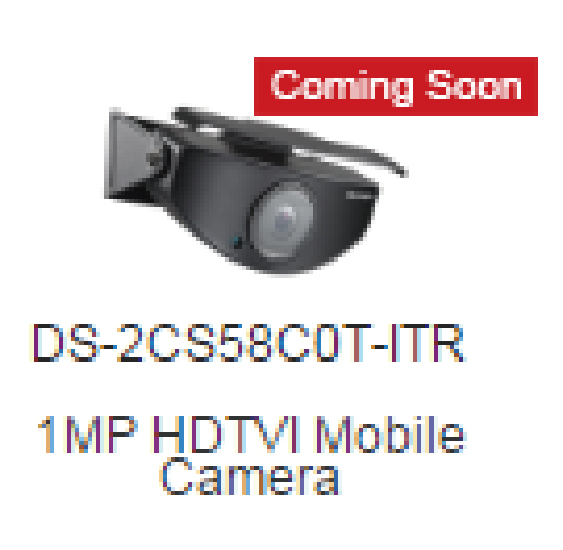 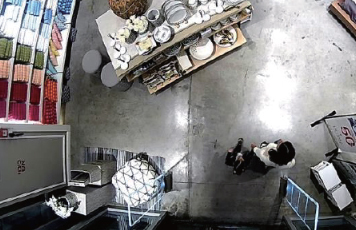 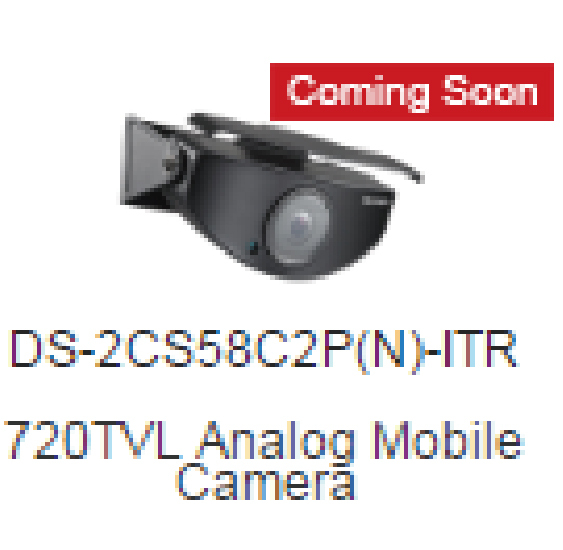 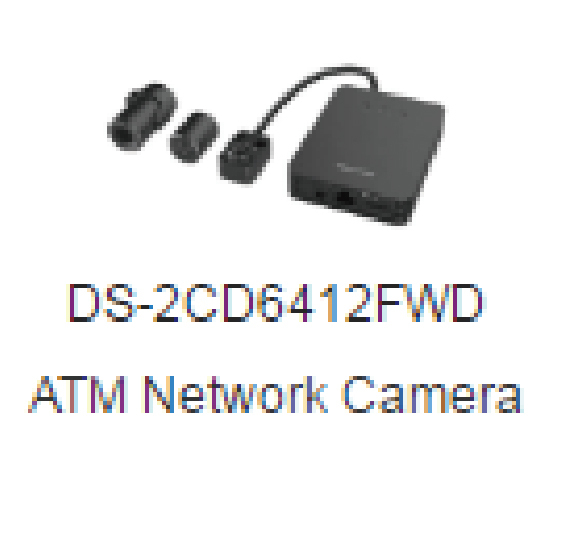 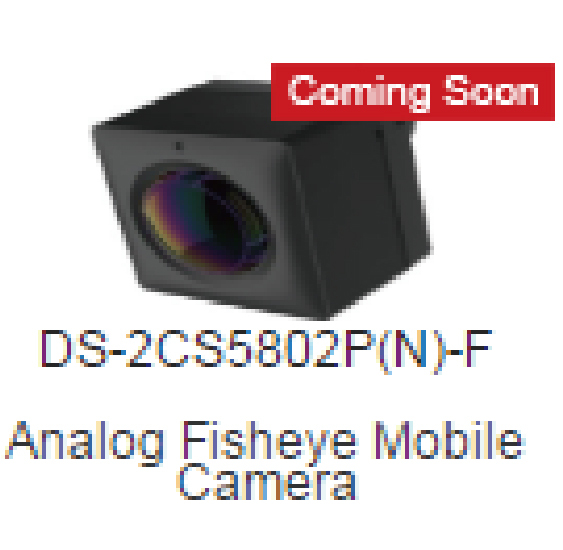 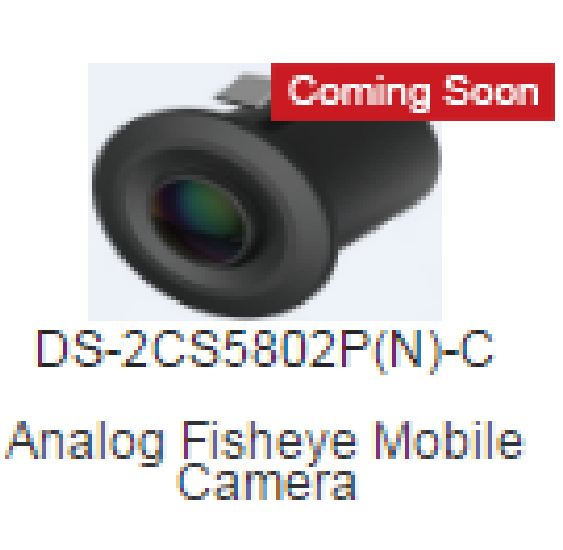 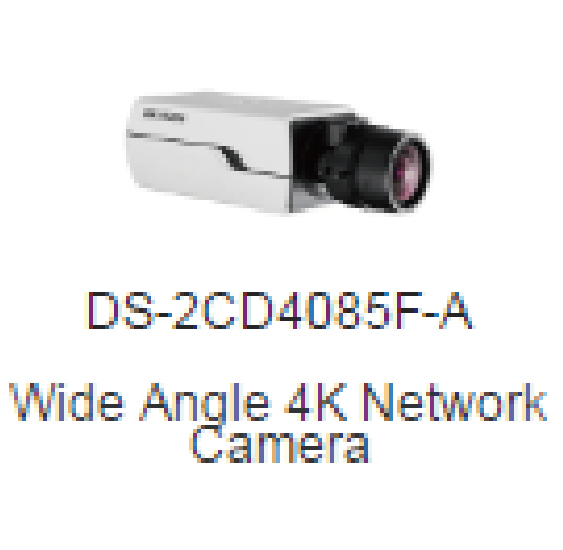 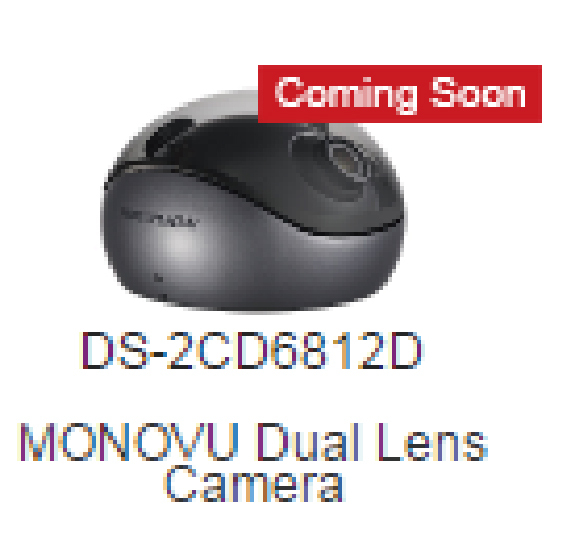 ·Specific covert cameras to creating an aesthetical shopping environment. 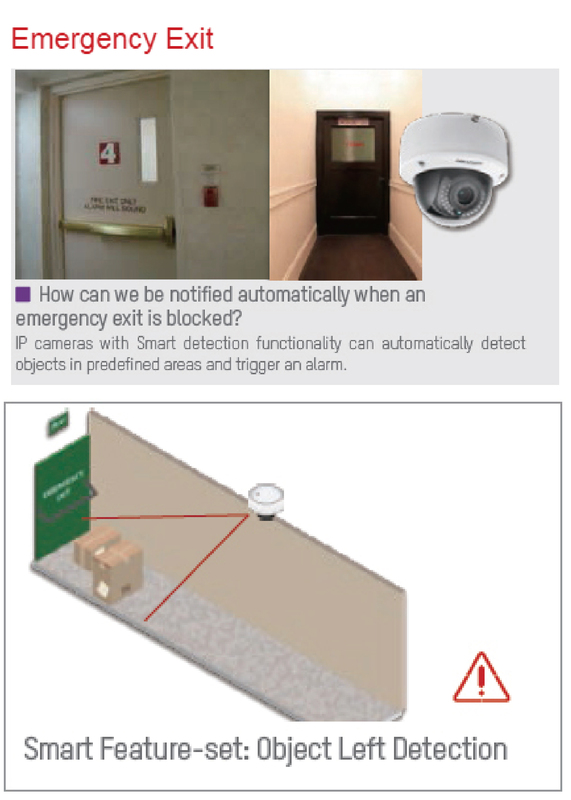 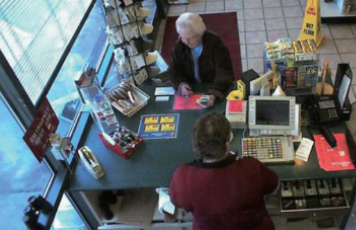 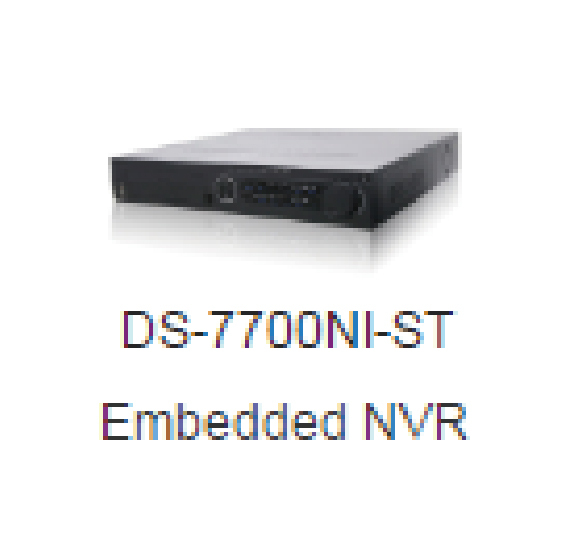 ·Tailored products for internal theft-loss prevention. 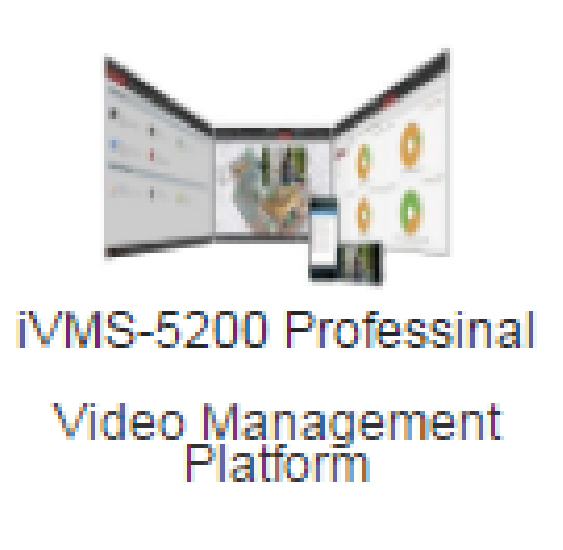 ·Intelligent platform for productivity assessment. 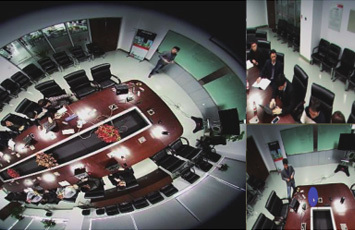 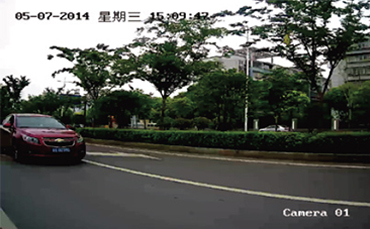 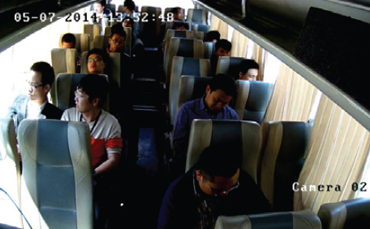 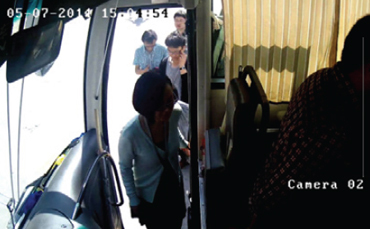 Hikvision intelligent people counting camera can realize accurate customer counting and output customer flow trends report to evaluate performance and organize activity. 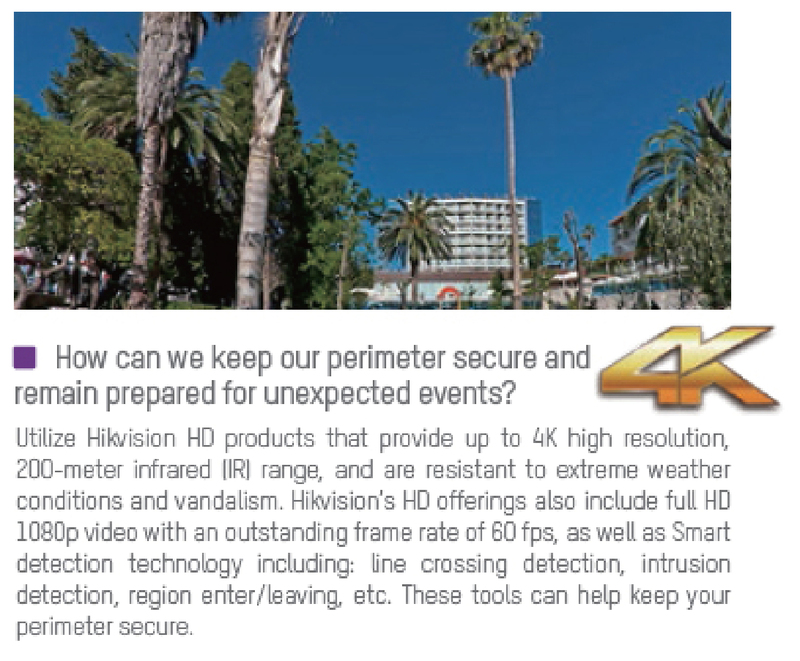 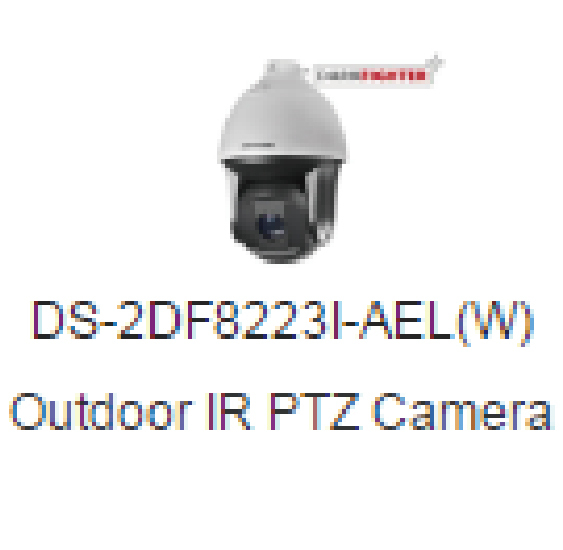 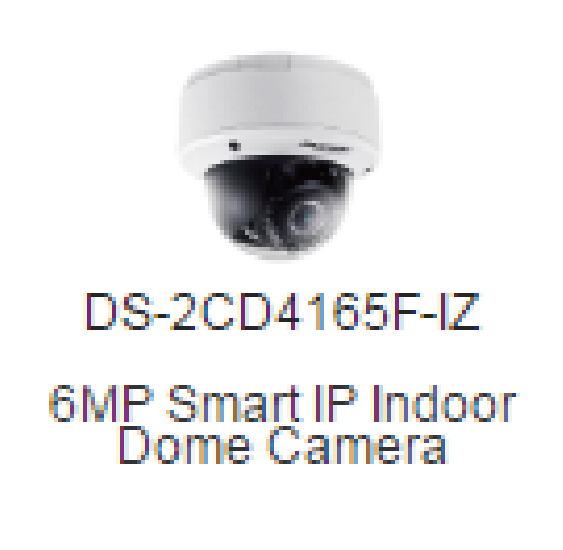 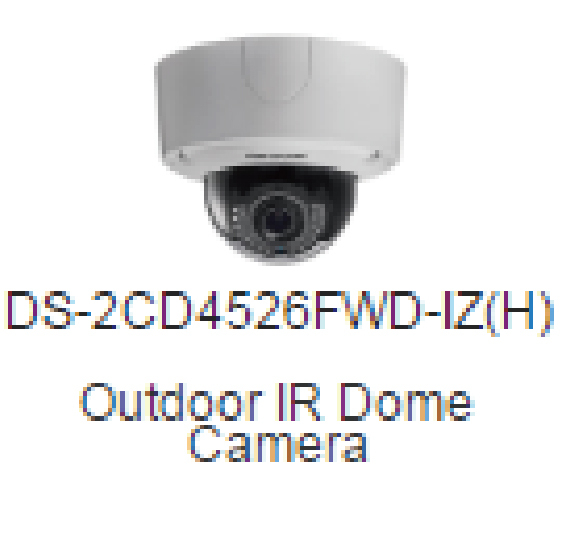 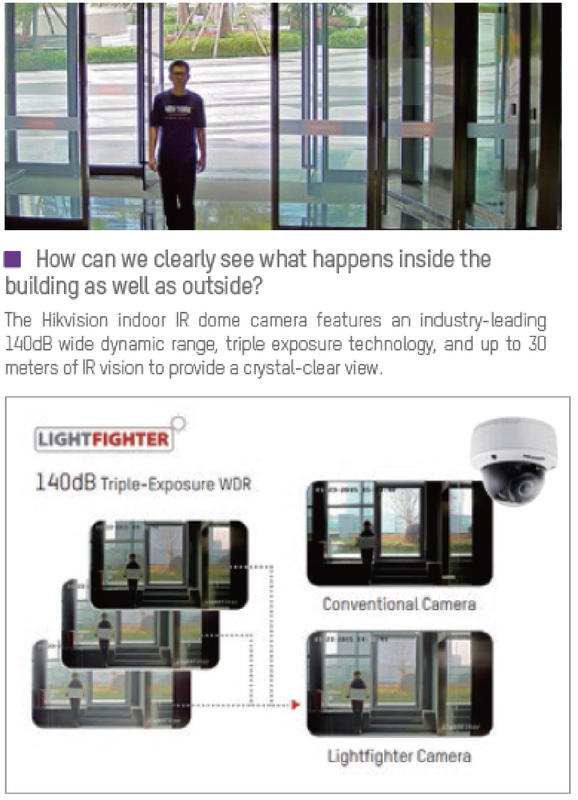 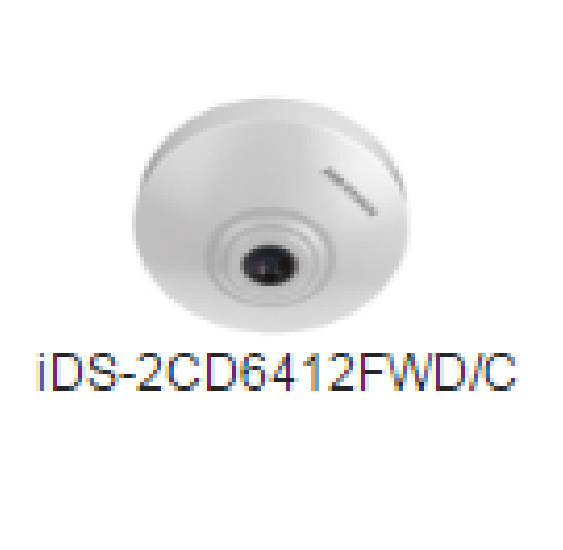 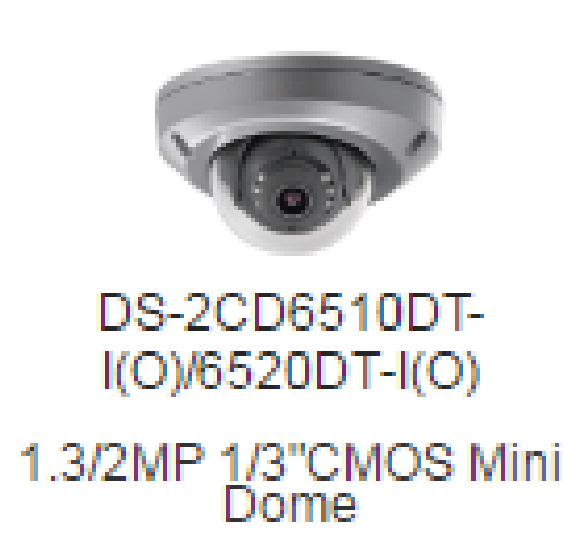 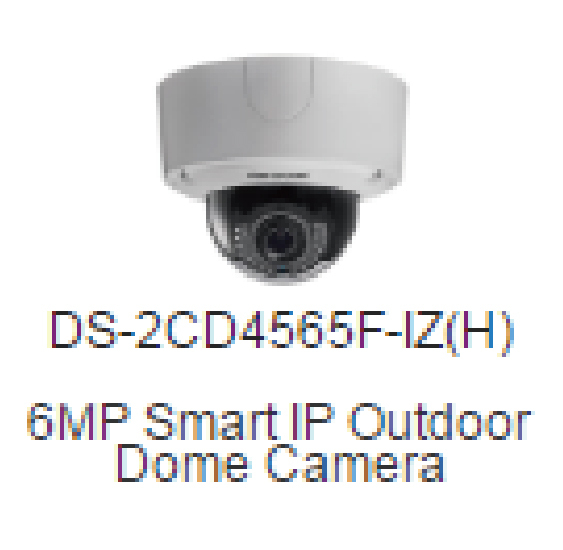 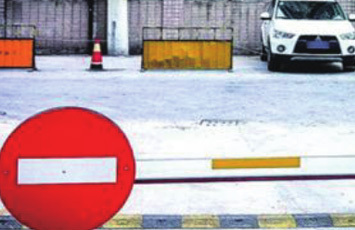 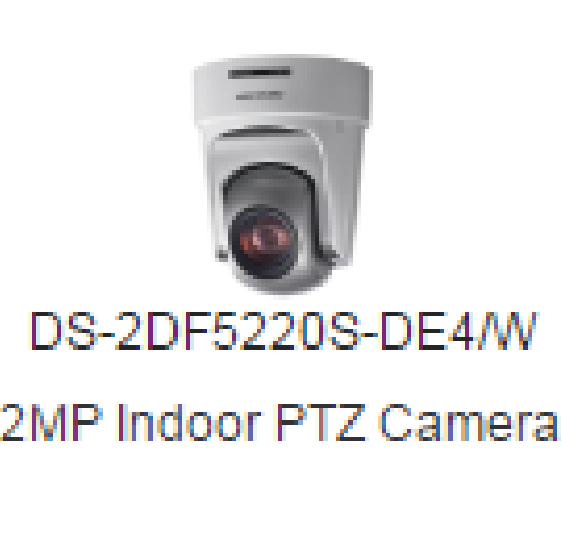 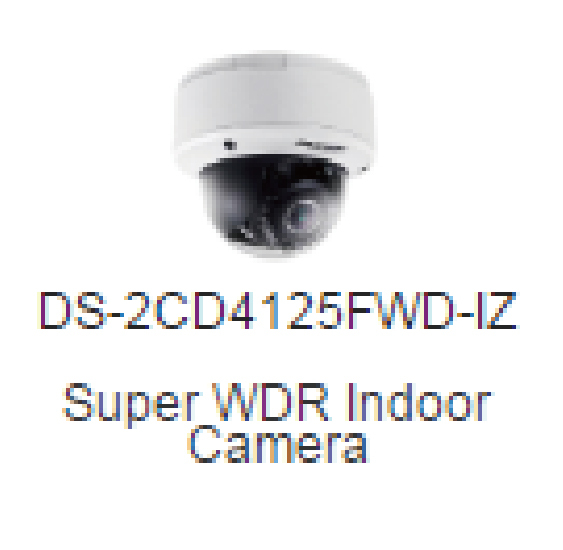 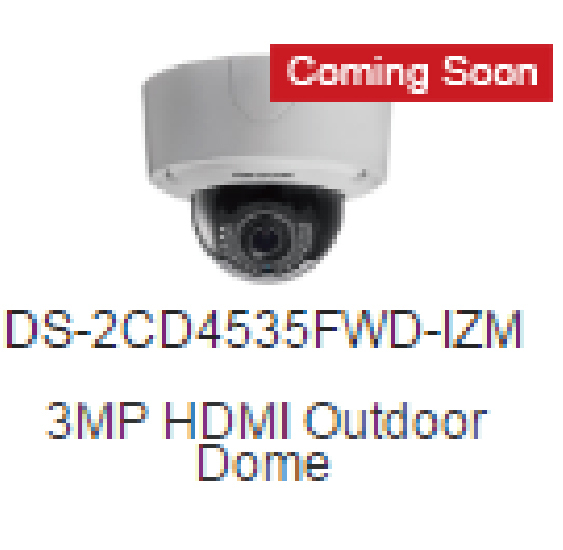 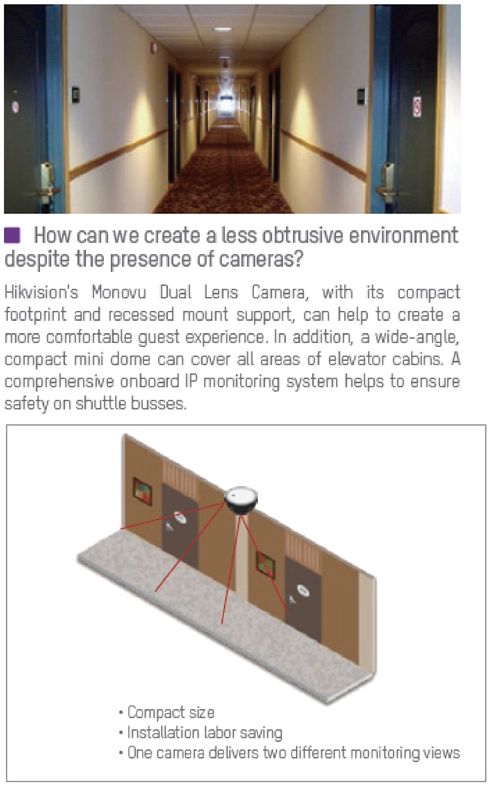 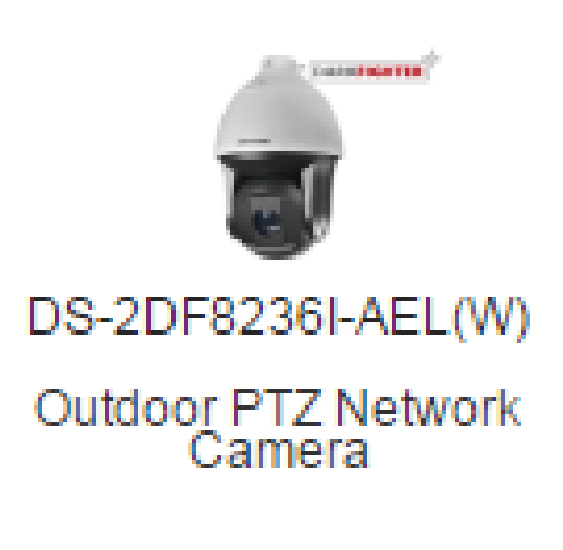 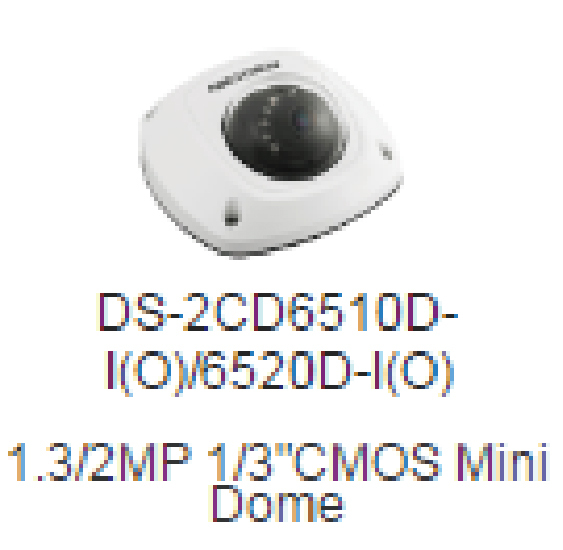 Hikvision outdoor domes feature HDMI interface to connect directly with HD monitor that can play a crucial role for deterrent potential criminals. 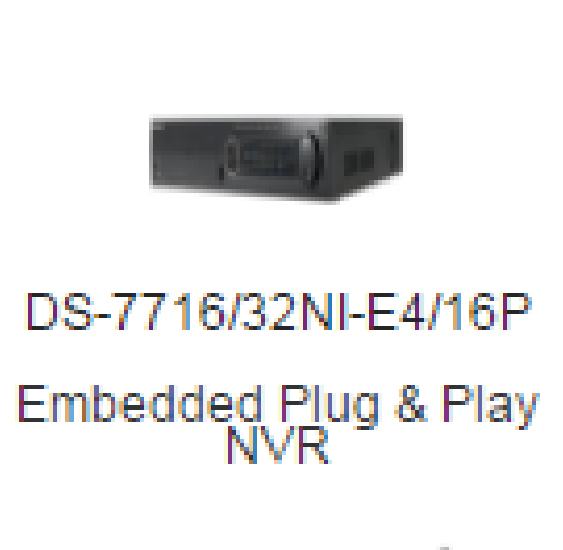 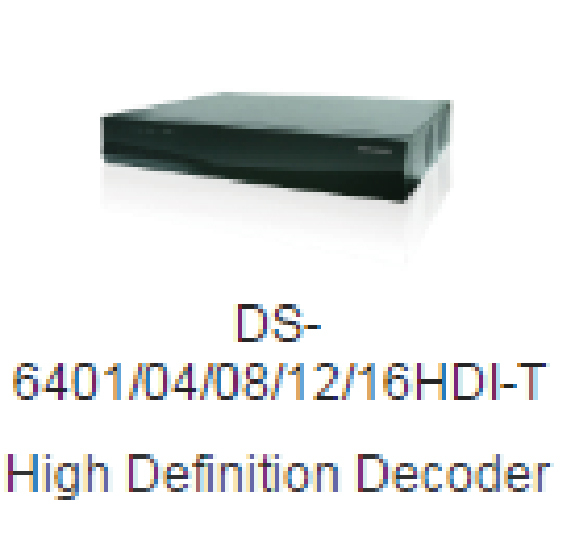 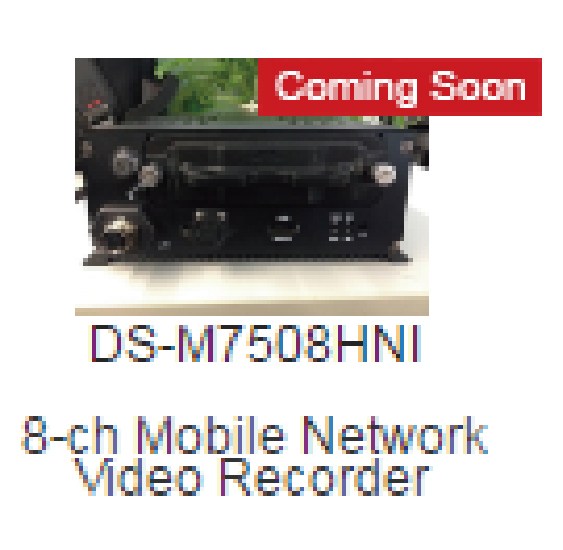 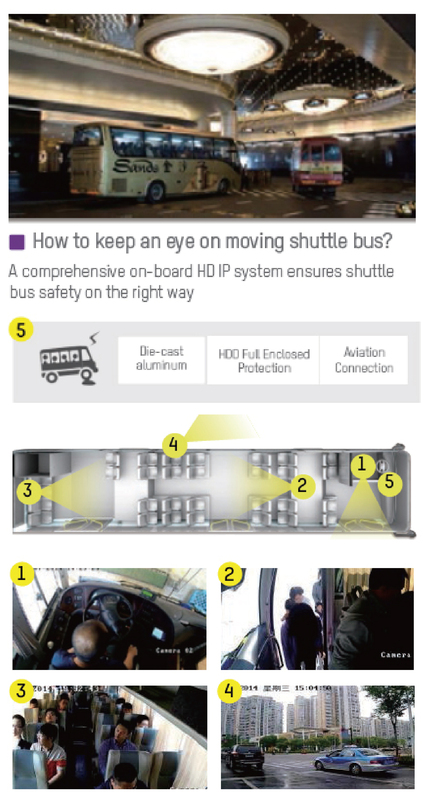 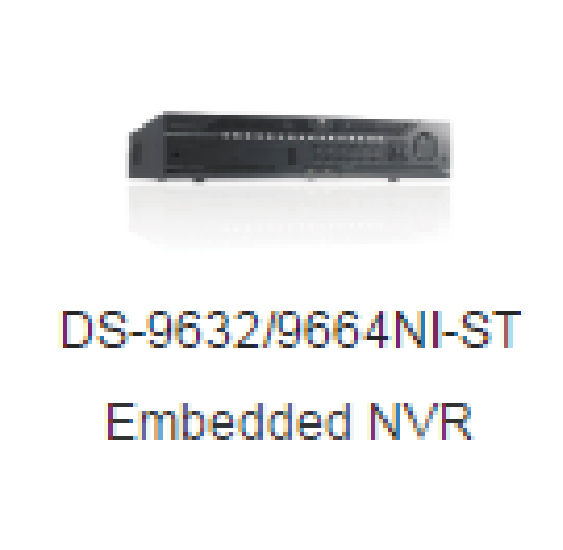 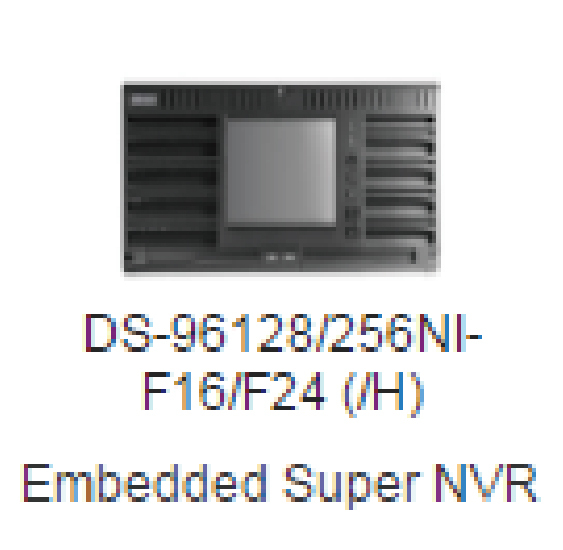 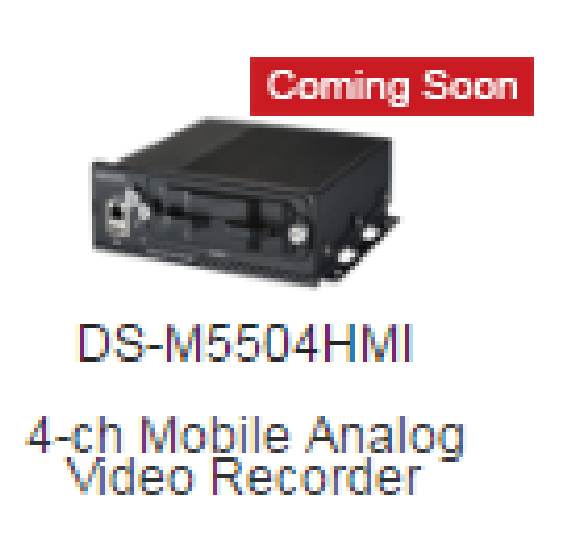 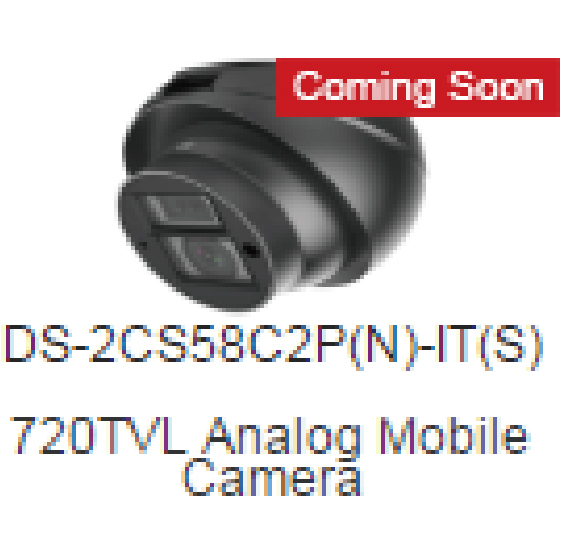 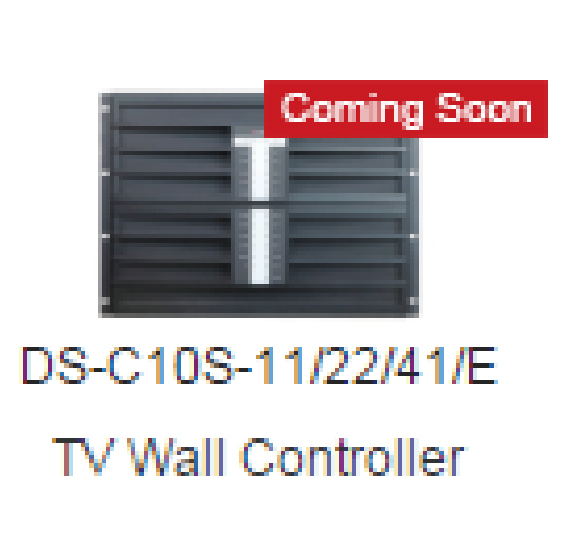 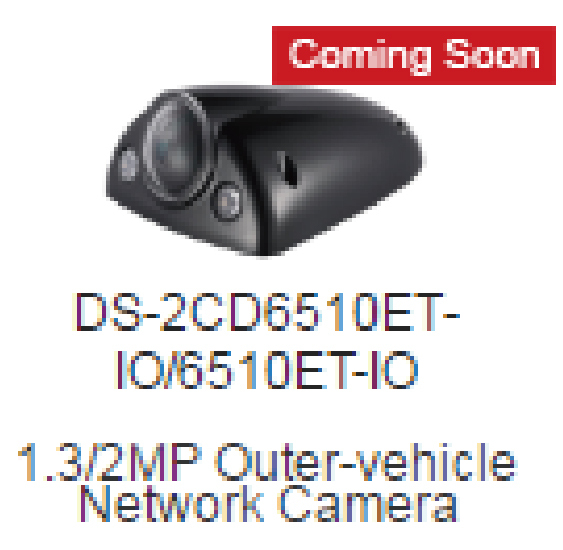 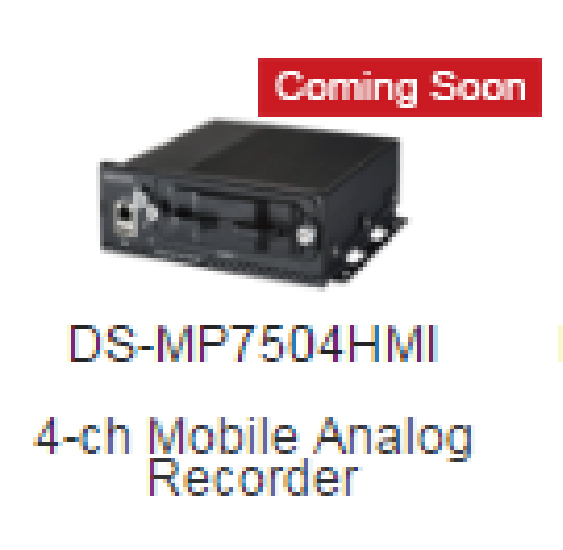 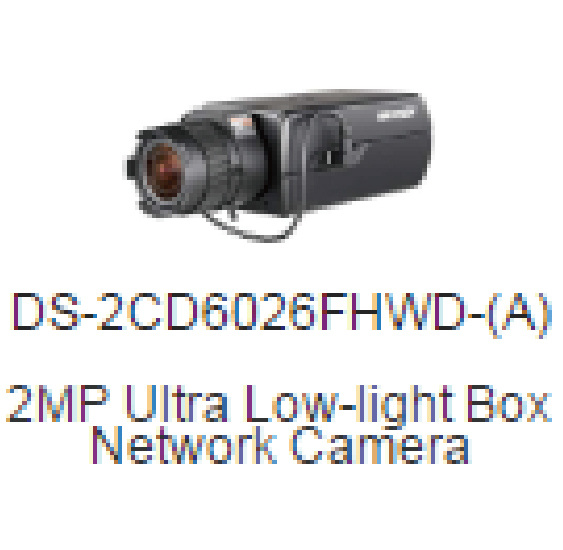 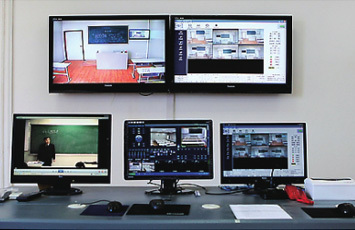 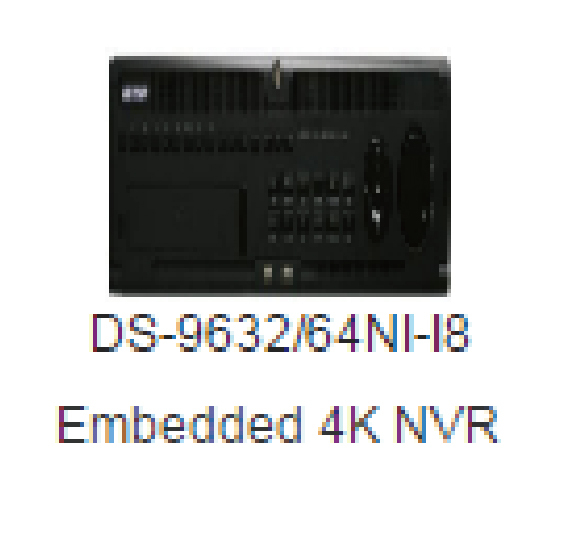 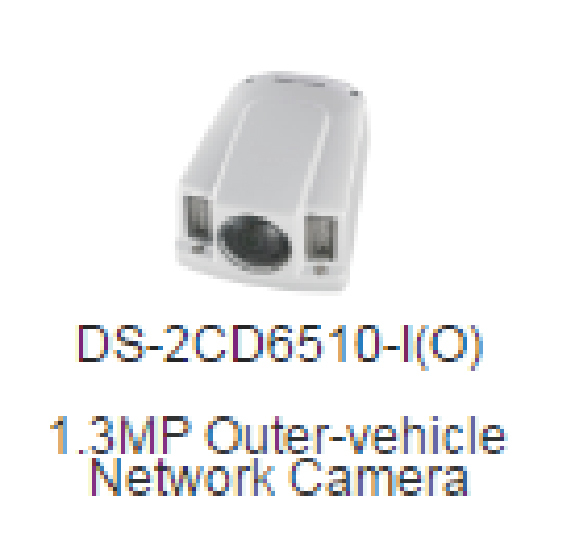 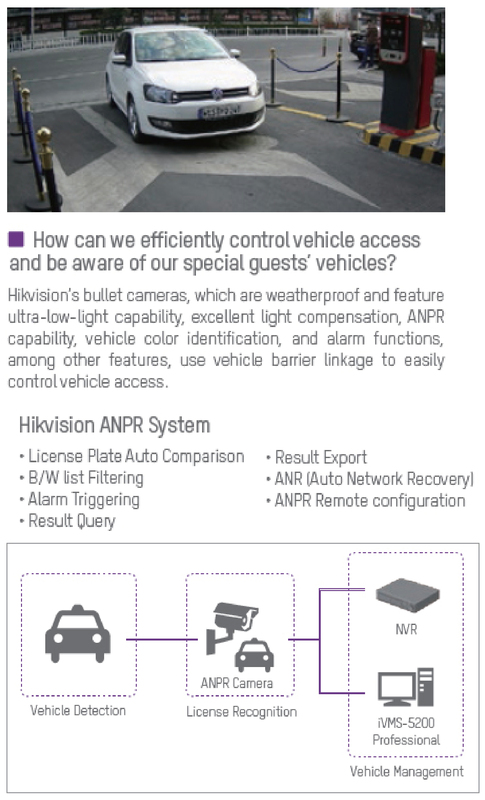 This HD system provides various cameras for vehicle interior and exterior along with 4- or 8-channel network recorders. 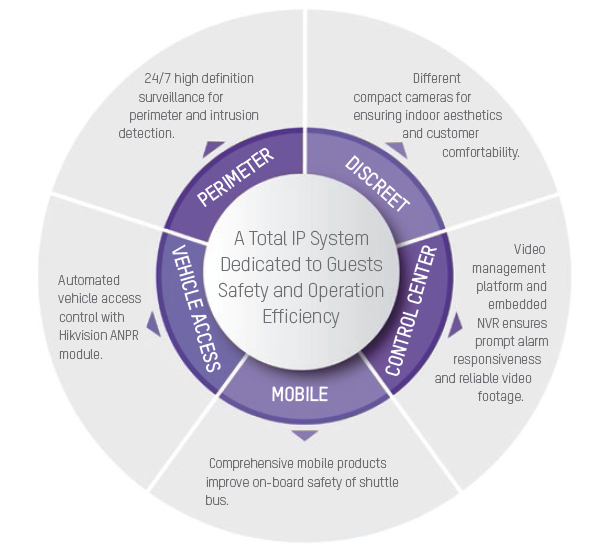 Give passengers a sense of safety as they travel with this powerful system. 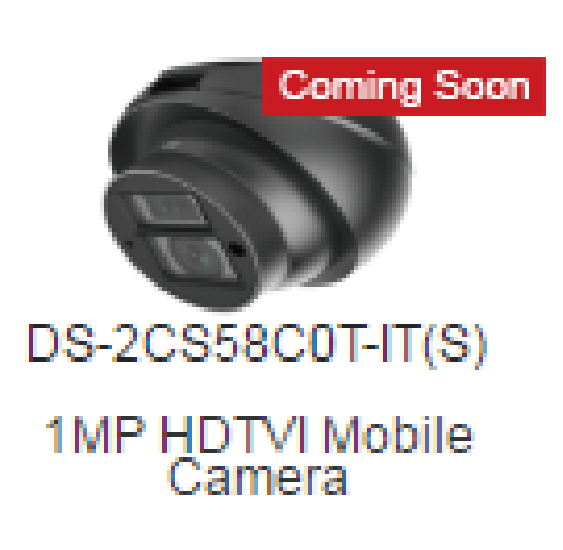 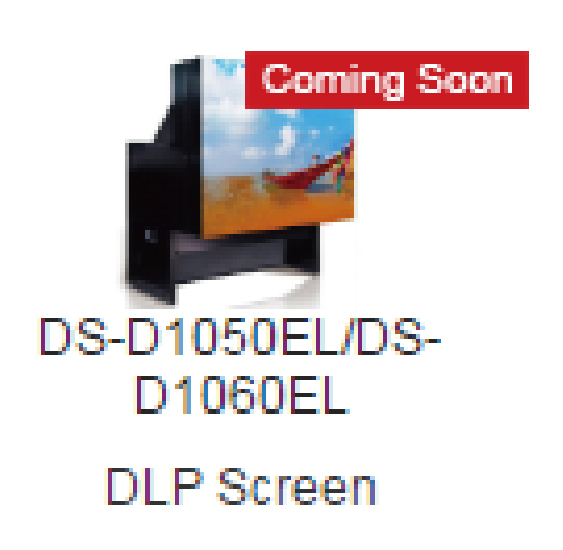 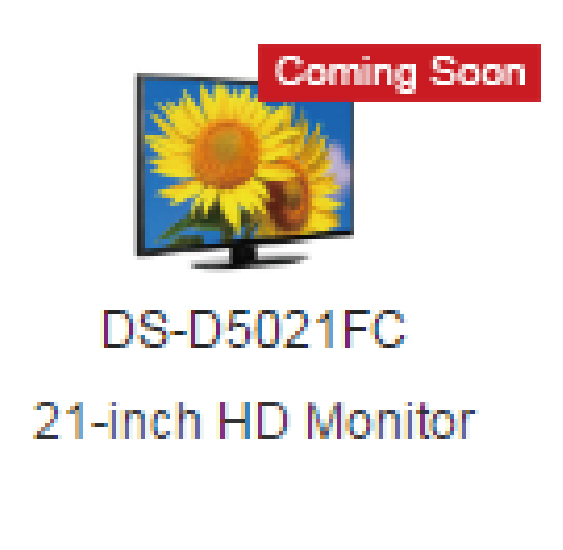 On-screen display and other features are also available..